What We Do & What Inspires Us to Do This? When a farm animal is in urgent need, or facing imminent euthanasia or slaughter, Happy Hooves Farm Sanctuary offers short and/or long term assistance whenever possible. It has been our passion to help needy animals since 2008, and during this time, we have helped quite a few farm and domestic animals. 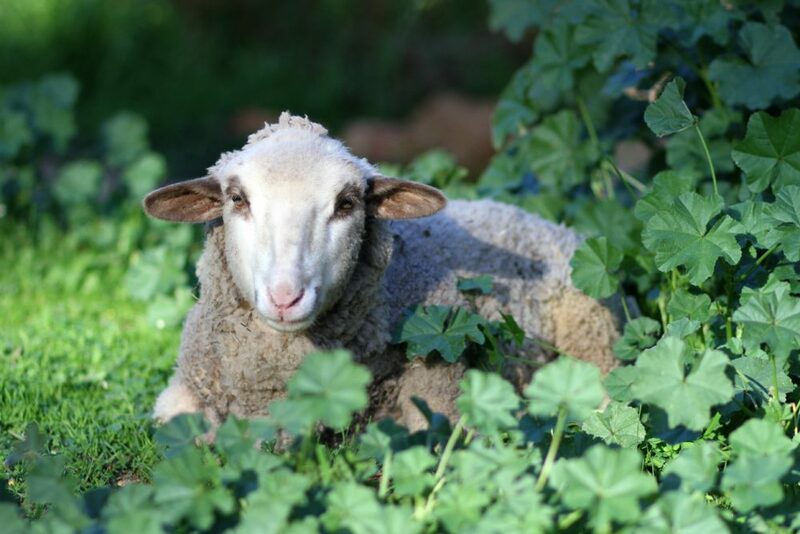 One of our better known rescues is the much loved “Timmy The Lamb” from Facebook fame. This story of one man’s fateful encounter with an orphaned lamb and the resulting rescue and loving bond that developed has been very popular, and has been a catalyst for enabling us to reach more people with our message of hope for farm animals just like this adorable little guy. Timmy – the courageous and heart-meltingly cute orphaned lamb – is only one of many animals who have a story to tell. You can check out the tales of some more of our current rescues on this page. Book a tour of our beautiful property in the Perth hills! Happy Hooves is a safe haven for a variety of rescued and/or surrendered farm animals. Ours is a fully non-profit, charitable initiative, relying completely on public support and donations to enable us to continue our work long term.